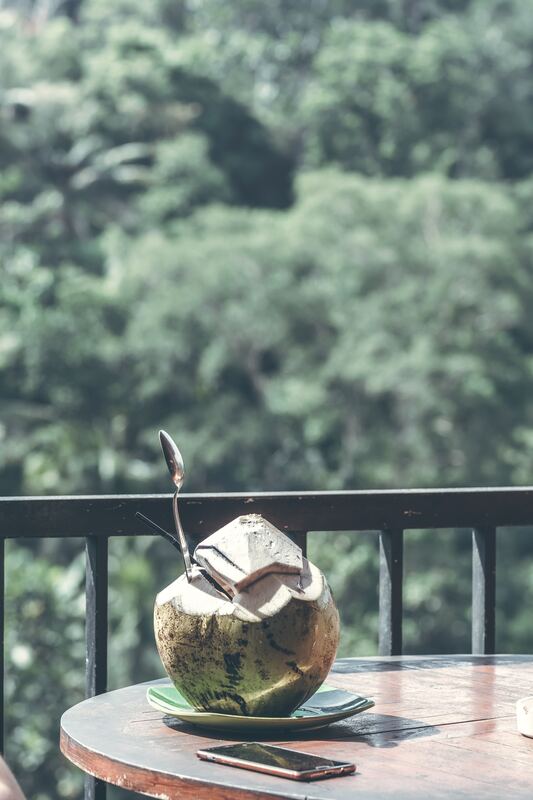 One month ago, I started the co-working journey in Canggu, Bali, Indonesia. In the beginning, I wasn’t quite sure if this would be something for me. However, I noticed quite soon that working in a space with a lot of like-minded people can be really inspirational. To give a bit of personal insight about myself, I am not that outgoing when I meet people, I can am an introvert and love to work alone. This doesn’t mean I am not social, but I find it hard to be social when I don’t know people that well. 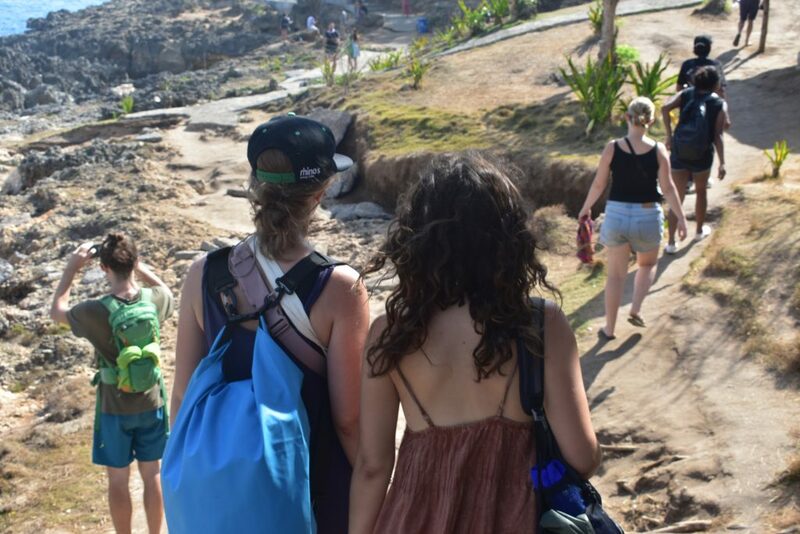 So, co-working in Bali was a scary new thing for me to do. Meeting new people, finding my way in a different county and adapting to the culture. – Blogging for travel-related companies. So, if you need someone to help you out workwise, let me know! 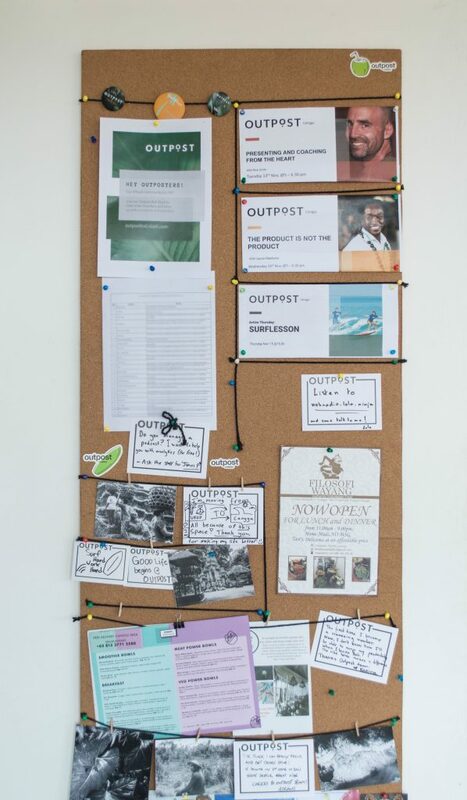 In this blog, I will share my personal experiences with Outpost, my co-working place in Bali. 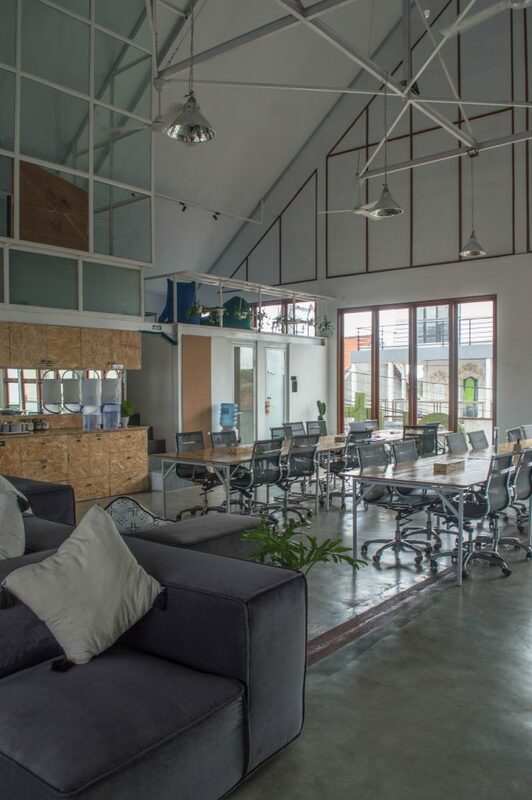 There are a couple of co-working places in Bali and also a bit different from each other. 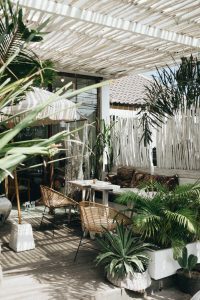 I wrote a digital nomad guide with everything you should know if you’re thinking about working as a digital nomad in Canggu. The guide also involves information about the different co-working spaces, so check it out! 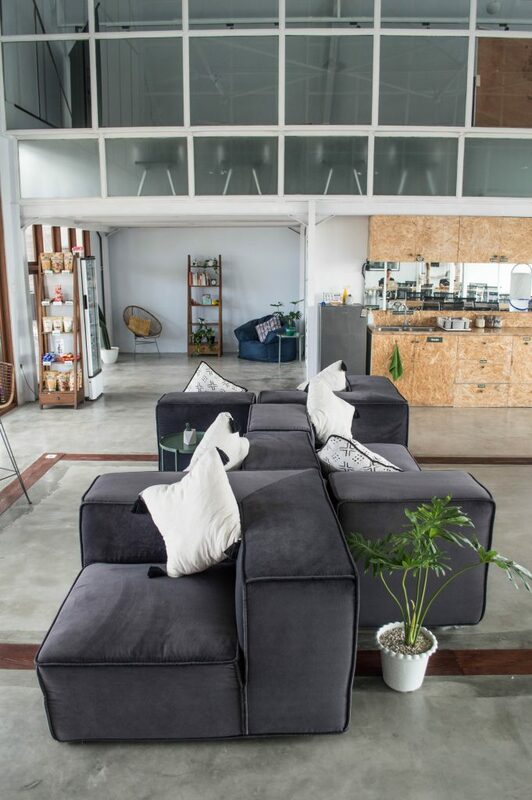 I choose to work in Outpost, a co-working space in Canggu, close to the beach, but still in a quiet environment. This place looks beautiful and is designed in collaboration with award-winning architect Alexis Dornier. It’s a modern place, but with the Balinese beach style for Canggu in the interior. In this co-workingspace the focus is at working, but also has workshops, memberlunches and events. If you want more information, just click the button bellow. 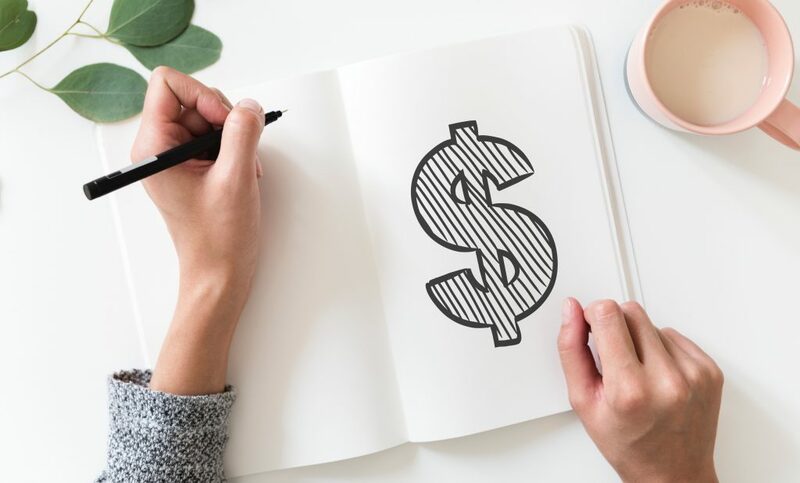 The costs are depending on how many hours you would like to spend in the coworking space. You have a couple options in Outpost: A day pass, a lite pass (25 hours), a medium pass (70 hours) or an one pas (unlimited), that you can use during one month. The payments can be in cash (roepiah) or with your credit card in dollars. Good wifi shouldn’t be a surprise, I mean, that’s probably one of the reasons that you would choose a good working space. The co-working space offers besides good wifi, also a lot of other options. Skype booths, different kind of areas to work; 0pen office, private office (with and without air condition), a chill room where you can do some stretching or just relax. There are couches to relax after a work session, an outside terras, a swimming pool where you can relax and a coffee bar where you can get good coffees while working. You’ve got a lot of options, besides only a working place. They offer free water, tea and instant coffee as well. 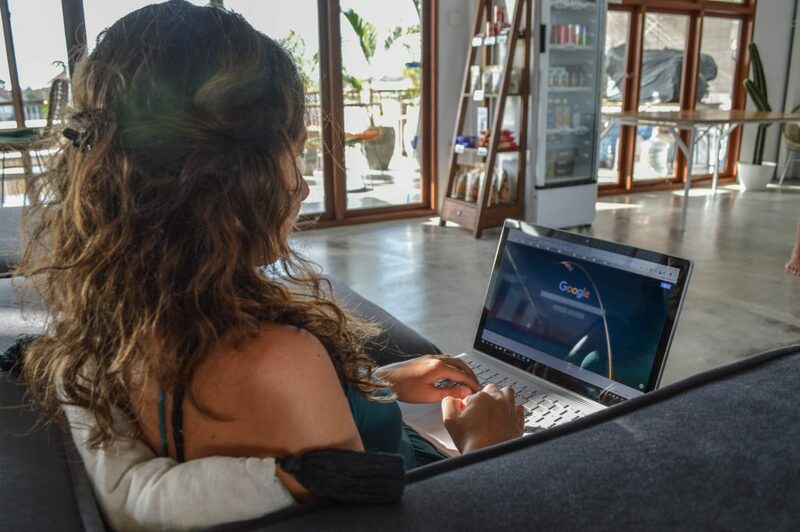 There is one office in Canggu and one in Ubud. If you take a full membership you can work from both locations! The difference between Ubud and Canggu is that the office in Ubud exists longer, is more crowded and is a bit further away from the beach, but closer to the jungle. Also is Ubud more known for hippie vibe. 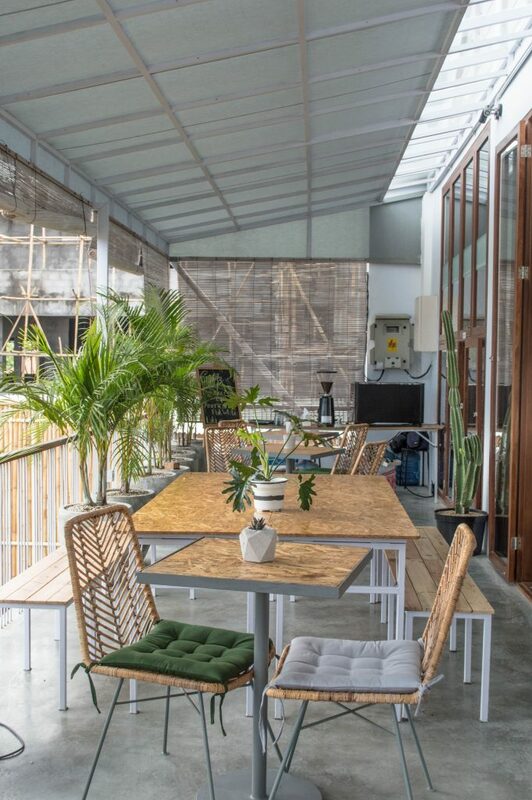 The office in Canggu is newer, isn’t discovered yet, is close to the beach and Canggu, in general, has more hipster vibes. Also, Ubud is, in general, more crowded than Canggu. So, it’s up to you! I would say check them both out and see your preference. For me, Canggu is the place to be. I love it there. 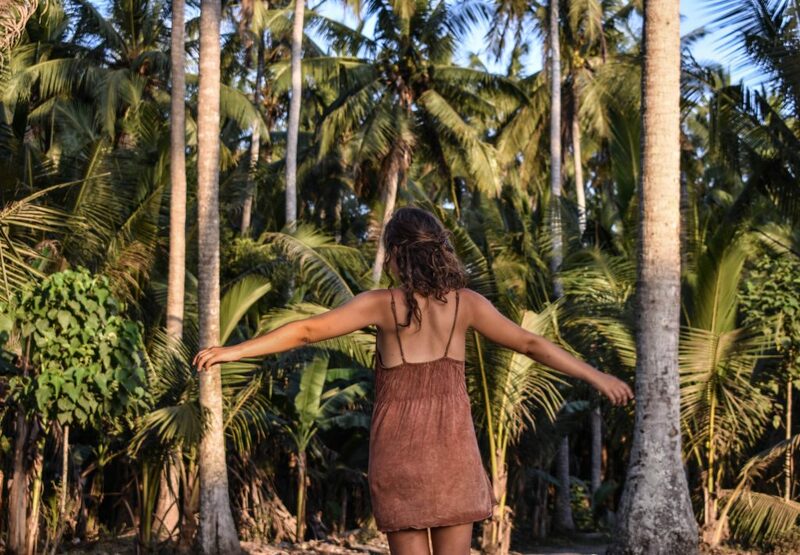 The fact that I have a place to work with good wifi and that I am able to spend my free days on the beach, exploring the island, spending time in nature, searching waterfalls, just relaxing on the beach or getting a massage is definitely a big advantage. 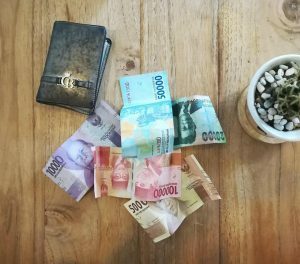 Also the fact that I can grab a cheap lunch everywhere around the co-working space in Canggu. All those things, make living in Bali really great. You will have a lot of value for your money. 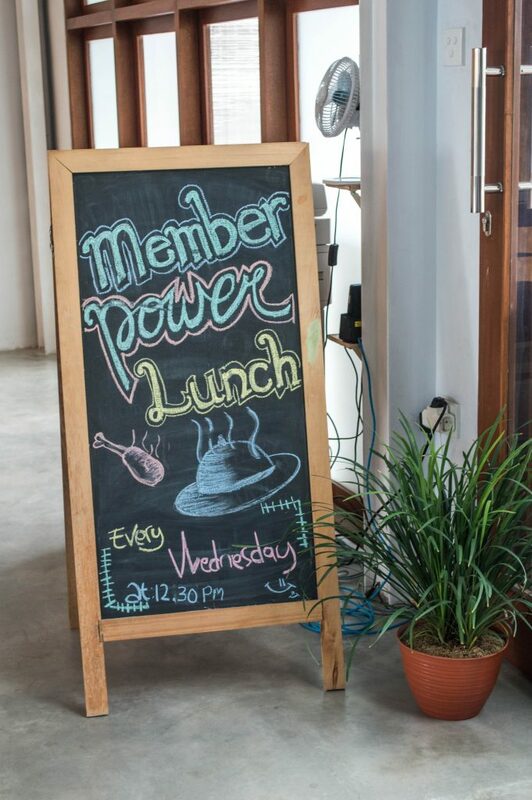 In the co-working place, they organise a different kind of workshops, events and member lunches. All with as result to connect people, learn from each other and grow. You got a lot of discounts everywhere as a member. In for a gym session, yoga class or do you want to check out some restaurants? Take your member card with you, check your mail with all the discount places and enjoy. The place offers weekend trips and getaways. In the beginning, I thought that this wasn’t something for me, I am quite introvert, so going to a place with a group is always something scary and overwhelming for me. However, I really liked it! 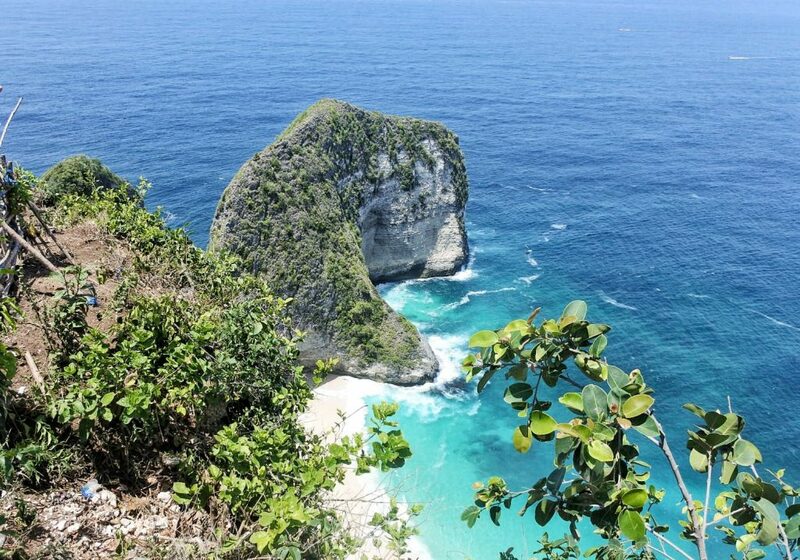 I’ve been to the Nusa Islands, Nusa Lembongan, Nusa Penida and Nusa Ceningan, really enjoyed being there with the co-working group. Somedays, mostly Mondays and Thursday, it can be really busy in the working space. Of course, there is always a place to work, but for some days you need to make a reservation for the skype room in advance, to make sure you can skype. As I mentioned before, you can buy daily passes, 25 hours, 70 hours of unlimited hours. But, all of the passes cost money. 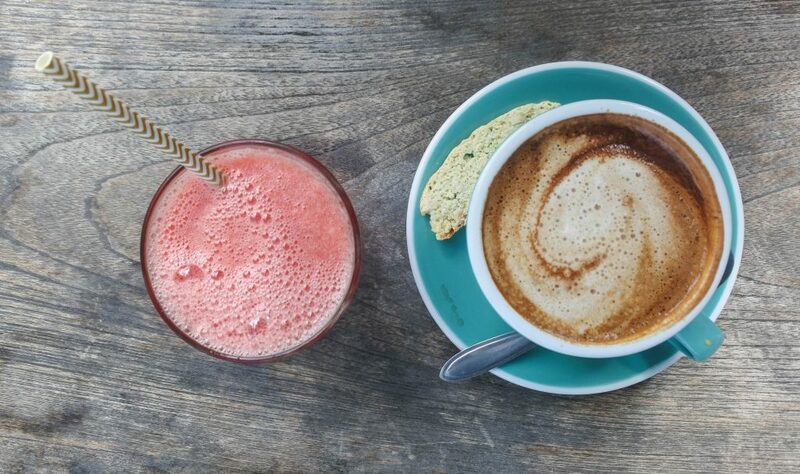 So, if you’re travelling or working on a strict budget, it’s worth to check out some cafes in Canggu where you can work. 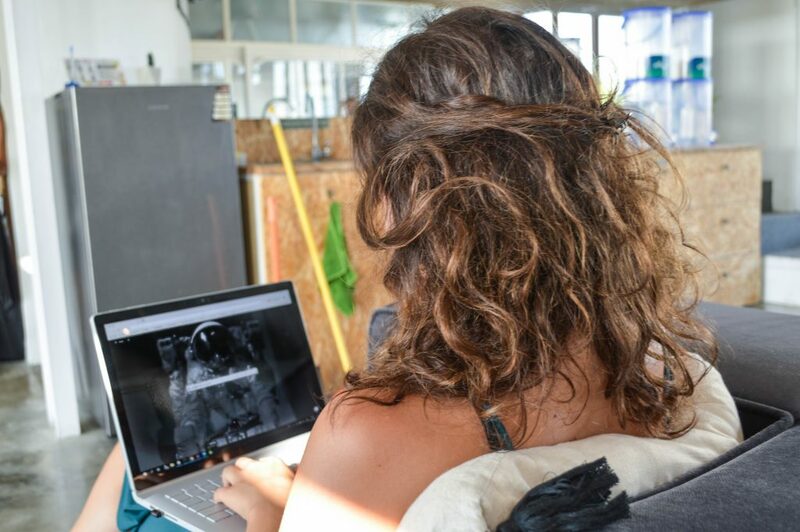 I mentioned in my Digital Nomad Guide a couple of places where you can work really relaxed, check them out! Canggu is growing a lot in the last years, I came here 2 years ago and the place looked really quiet in comparison with now. There is always someone building a new house or reconstructing an old building. Somedays it will be noisier than other days. I still think Canggu isn’t that crowded as for example Kuta, Seminyak or Ubud. I noticed that I felt a bit lost in the beginning. Being surrounded by people that seem really successful and me just starting makes me really unsure sometimes. However, the more I talked to people, the more I learnt about their journey. That isn’t most of the time an easy journey. Being surrounded by people that can help and inspire is really awesome. I noticed in a couple weeks that I became more enthusiastic, more creative and that my focus improved. I tried new things (like starting editing my new drone video that will be uploaded soon!). Overall being in a co-working place is out of my comfort zone, but I am still really glad I tried it. I liked that I was able to plan my weeks with effective working days with good wifi and chill moments. I also got a new freelance job by this network! I liked the fact that there are workshops and getaways so that I can get to know the people. You get to know the people who aren’t here to just go on vacation, but the people that mostly stay longterm and create awesome things. All of them have a network and you might help someone with using your skills. I am actually sure that I will use co-working spaces more in my future travels. Really liked to meet new people, have a place to work with good wifi (what isn’t always good in Asia) and getting my work done. 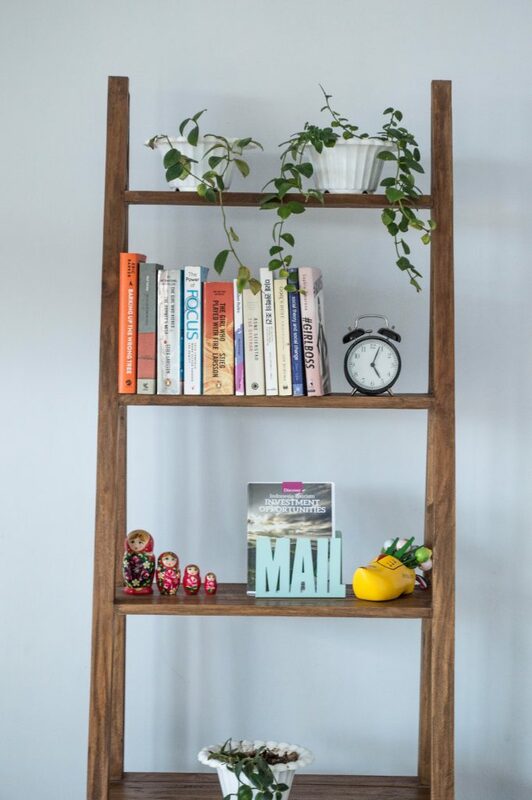 I am still not sure if I would like to work full time, mostly because I also like to discover and photograph places, but I am glad that there is always an option to use the space without paying a full-time membership. Oh, and check coworker.com, sometimes they offer free day passes!